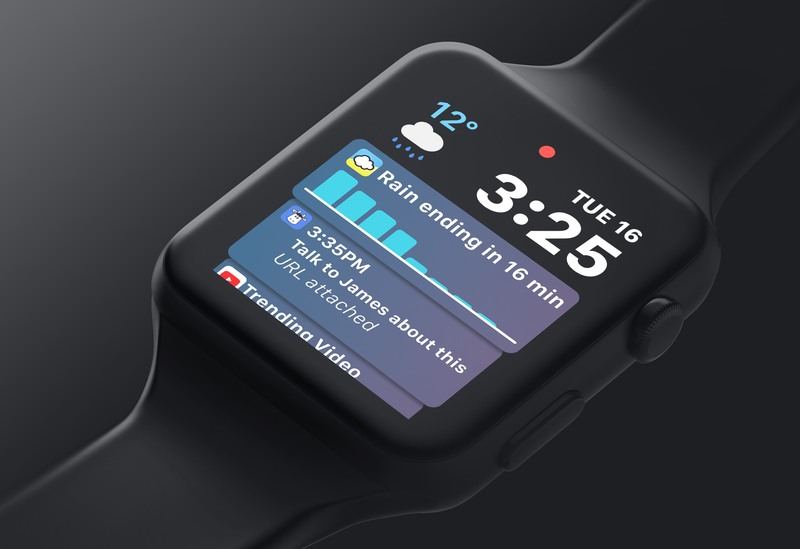 Matt Birchler has published his list of requests for watchOS 5, and I wholeheartedly agree with all of his major feature ideas. His top request is identical to my own: letting third-party apps populate the Siri Watch face introduced last year. I've been using the Siri face nearly non-stop since installing the watchOS 4 beta. Because I use a lot of first-party apps, it still offers me enough value to be the best Watch face for me. Once third-party apps can tap in though, it could end up becoming the best face for everyone. Pair Siri face improvements with Birchler's other major requests – always-on Watch faces, an Apple Podcasts app, and further updates to Activity and Workout – and watchOS 5 would stack up to address all my outstanding issues with the platform.